So sometimes we meet people in a different capacity then we imagined. So the Brownings showed up at our house when we were selling some furniture and thanks to my daughter Kaylyn we connected the baby bump with my photography business. 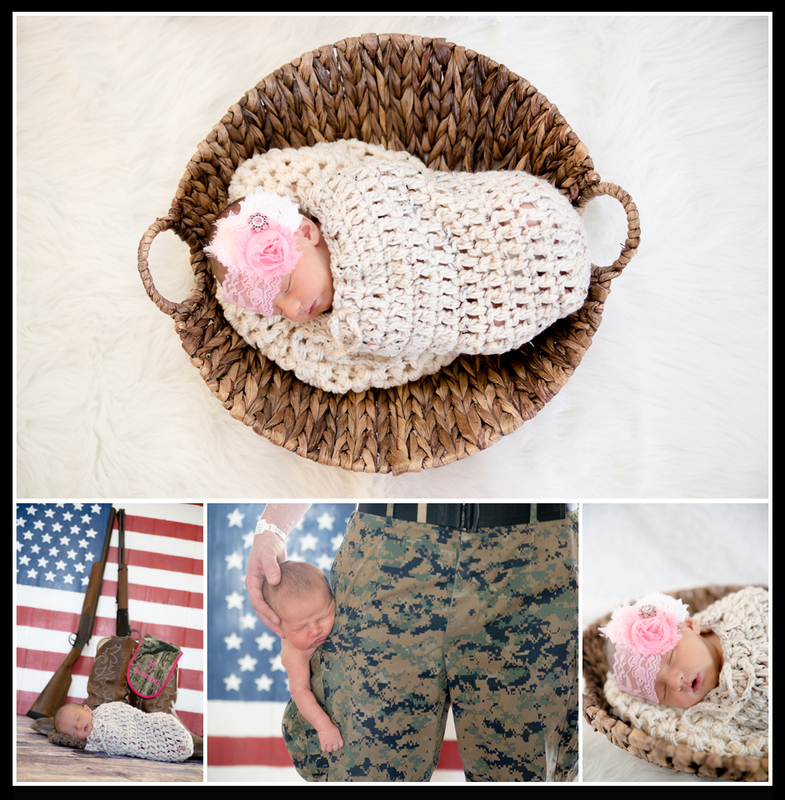 Having two parents as active duty Marines we had fun creating “moto” images for each of them. Dad had painted a pallet into a beautiful art piece with the American Flag so we found lots of great uses for that piece during this session. As well you will notice that we used the Browning logo to pull in their iconic last name. This was a super fun and personal session. Thank you again for allowing me to help capture this time in your family’s story! Are you expecting? 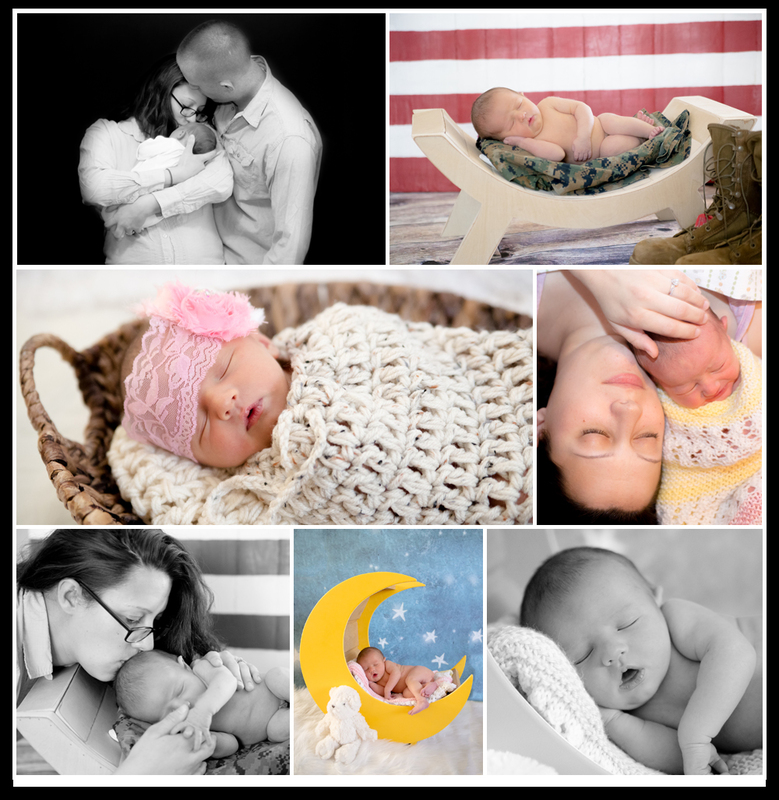 Ready to capture this exciting time in your family’s history? Contact Memories by Tasha Photography! Wow the pictures are amazing! You did such a wonderful job taking time with the family and making them feel comfortable. Wonderful job! !